Allow us to help you plan an extended business event or a night out on the town with clients. 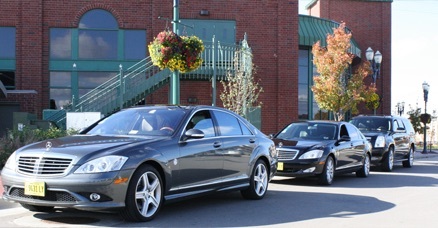 We make sure your executive limousine is there to meet you on time. We provide certified professional trained drivers that will take you to your destinations, using the safest and fastest ways around. There may be numerous stops in one city but Inter-Continental Limo Services is best suited to guide the transition between them. The consistency that I-CLS brings throughout the city will allow you to keep up a vigorous pace.